My last post was so unsuccessful I’ve decided to post another picture. 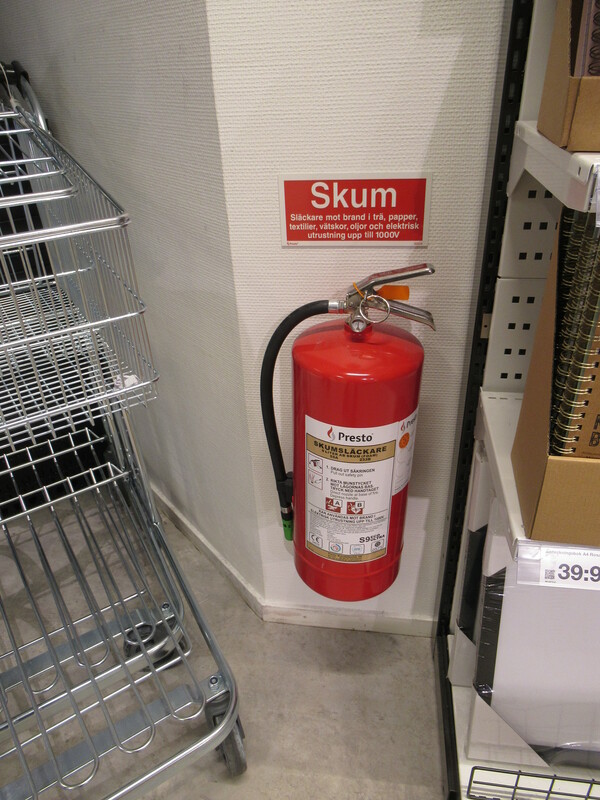 This entry was posted in Sweden, Uncategorized and tagged picture joke. Bookmark the permalink. 4 Responses to Watch your language! Do they have a toilet cleaner called Chav? Didn’t see it but you never know!